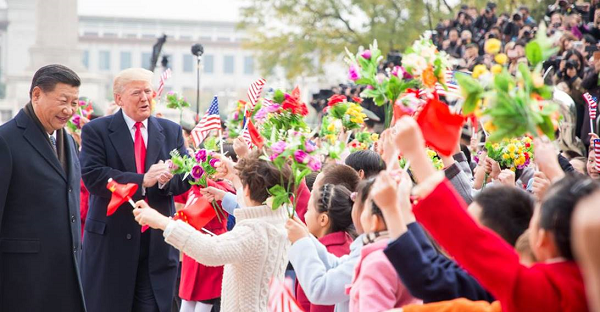 During his historic trip to Asia, President Trump demonstrated his strength and leadership on the world stage once again. In his meetings with world leaders, the President fought for fair and reciprocal trade agreements, working to end years of imbalanced trade that has left too many Americans behind. The President also secured new business deals with sales by American companies totaling at least $300-B that will produce new jobs for American workers. Our President secured a big victory for working men and women Thursday, when the House passed his historic tax reform plan. This plan will make our economy competitive again, creating millions of jobs and providing a pay raise to middle class families. Now it’s the Senate’s turn. We look forward to seeing Senate Republicans work closely with the administration to uphold President Trump’s promise to deliver the biggest tax cut in American history as soon as possible. 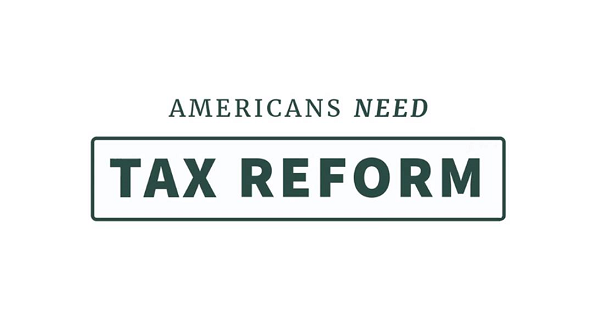 Call your Senators today and tell them to Vote YES on President Trump’s tax reform plan. 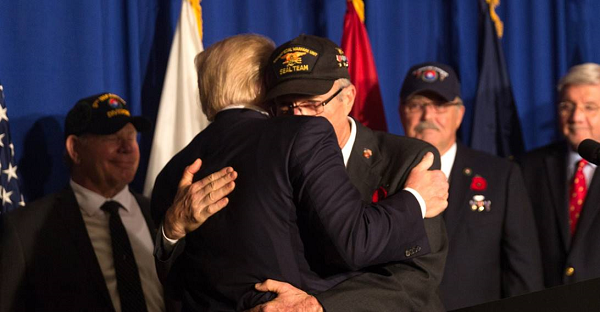 Honoring our Veterans has been a top priority for President Trump since he 1st took office, which he demonstrated again last week when he signed a proclamation honoring the veterans of the Vietnam War. The President has set a new standard for the support we provide veterans who have sacrificed so much to defend our freedoms. These include major reforms at the Veterans Administration, securing almost $4-B in new funding, new veterans employment programs, Pets for Vets, and more. Veterans can be sure that the President will not rest until his reforms and policies to support our military heroes are fully implemented under his leadership. 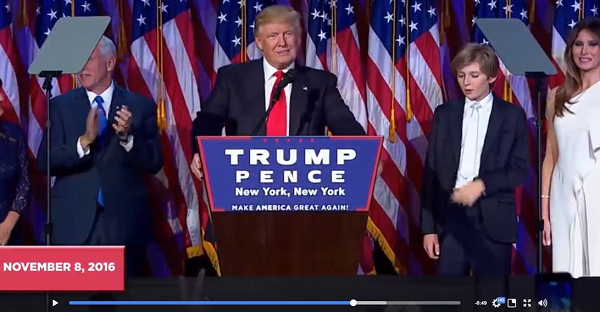 It is hard to believe, but it has been 1 year since the historic election of Donald Trump as our President. In that time, the President has already produced great results through his leadership. For instance, the American economy is already soaring with nearly 1.5-M new jobs created, consumer and business confidence at their highest levels in 15 years, and the economy expanding by 3% for 2 Quarters in a row. This has already been a year of great accomplishments, yet we are just getting started thanks to strong supporters like you working with us to Make America Great Again! Watch the video celebrating the anniversary by clicking here.